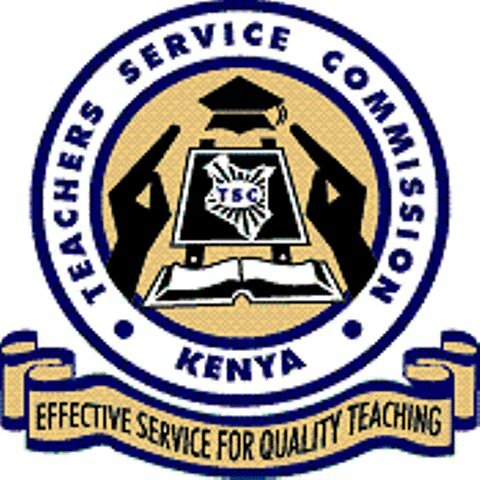 The Teachers Service Commission has announced 5,000 posts for teachers. 2,338 for Primary school teachers and 2,662 for Secondary schools. All candidates interested in the primary school slots MUST submit all their relevant academic and professional documents to the TSC county director in their home counties. They must also be holders of P1 certificates. All candidates who had unsuccessfully applied in the previous exercises can reapply afresh since a new list of merit for the 2015-2016 financial year will be generated. Kakamega County has been allocated the most slots (118) for primary schools followed by Kitui County (108 slots). Narok County has been allocated 100 slots and Migori County got 96. Nyeri, Nyamira, Murang'a, Kisii and Kirinyaga counties have each been allocated 20 slots. Interested candidates secondary school slots must be diploma holders or higher and must submit their applications to the Board of Management (BoM) secretaries of the schools where vacancies have been declared. Meru County has been allocated 140 slots, the highest number. Murang'a has 118 slots and Kakamega 128. Makueni got 115 slots with Bungoma getting 120, Kitui (107) and Nakuru County (96). Samburu and Tana River counties have the least slots of nine each. No individual applications to the commission will be considered since TSC will only deal with its county selection panels and the school BoMs during the recruitment exercise.